Wind Chimes has been retired to the paddocks after disappointing in the Sun Chariot Stakes at Newmarket last weekend. 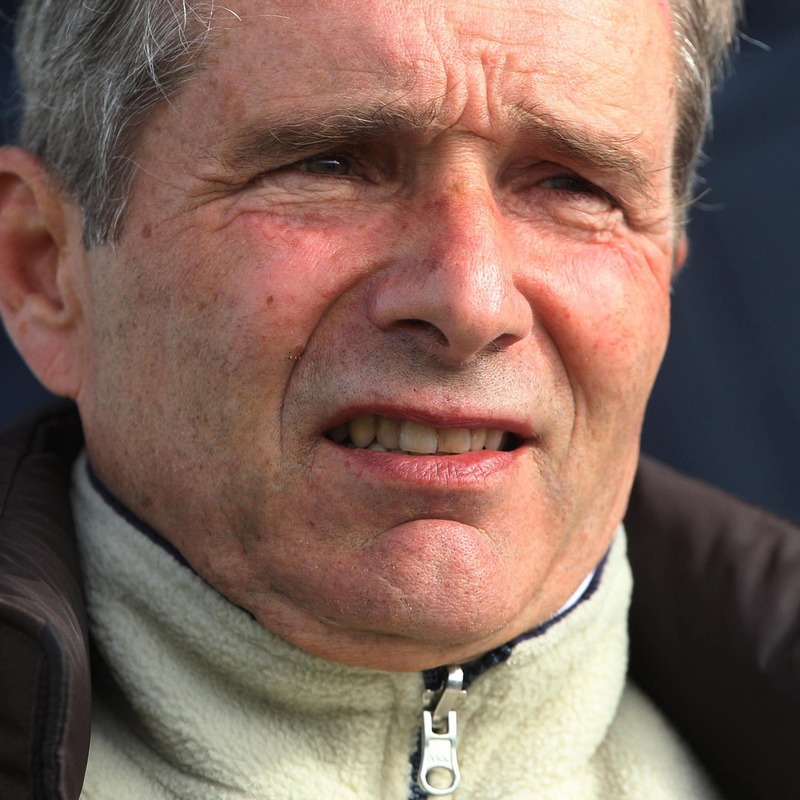 Owned by Coolmore, the Andre Fabre-trained Mastercraftsman filly finished third in the French 1000 Guineas earlier in the season and arrived in the UK strongly fancied on the back of her most recent run. That had come in the Prix du Moulin at Longchamp against the colts, where she beat all bar Recoletos. However, after her troubled trip to Newmarket connections have decided to call time on her career. “It was discovered after the race that she had a fibrillating heart so she has been retired,” said Fabre. “It’s a shame, because we never really got to see how good she could be.